Almere – Daisycon, Affiliprint, Sovendus and Conversive connect with each other under the mother company Linehub. On the 23rd and 24th of January, Linehub will present itself during the Webwinkel Vakdagen in the Jaarbeurs Utrecht. The complementary services of Daisycon (affiliate marketing, online lead generation), Affiliprint (insert marketing), Sovendus (checkout marketing) and Conversive (conversion optimization) represent one strong collective that operates internationally. Linehub has offices in the Netherlands, Belgium, Germany and Taiwan. The reason for this connection is simple: by working together intensively they can help clients even better to enter into meaningful brand partnerships within the network. The creation of Linehub starts with Daisycon. Daisycon has existed since 2000 and has been building its service portfolio for some time. The successful introduction of Affiliprint in the Netherlands is the result of this strategy. With the German Sovendus GmbH a fruitful partnership has been established for the Benelux market, with the establishment of Sovendus BV. Last year, Conversive was succesfully integrated. In 2019, the four companies will be joining forces under one brand by presenting themselves together as Linehub. 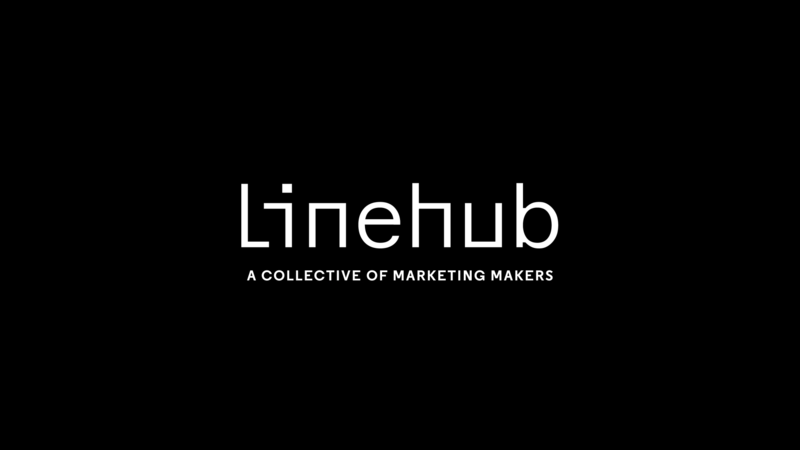 Performance driven marketing is paramount at Linehub; result-oriented thinking and a roll up your sleeves mentality, in a sympathetic and social way. Linehub believes that the whole is more than the sum of its parts. That philosophy is now being strengthened with the launch of the Linehub brand. During the Webwinkel Vakdagen on 23rd and 24th January you can meet the new Linehub at booth 41 in the Jaarbeurs Utrecht. Want to know more about Linehub? Visit linehub.com or contact us!